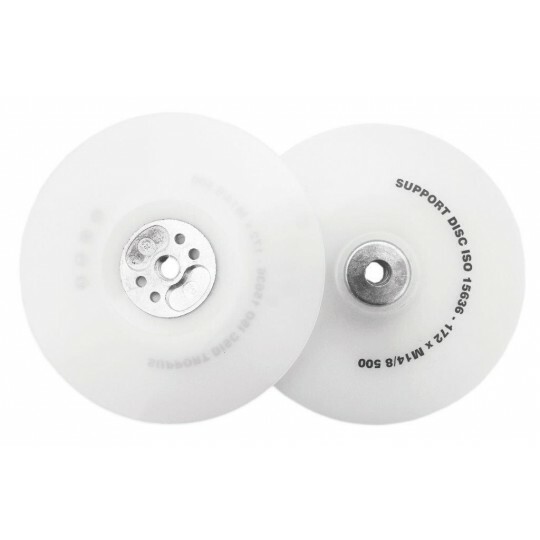 Have you seen our collection of cutting discs? Here at Gas UK, we provide products to suit even the most diverse demands. 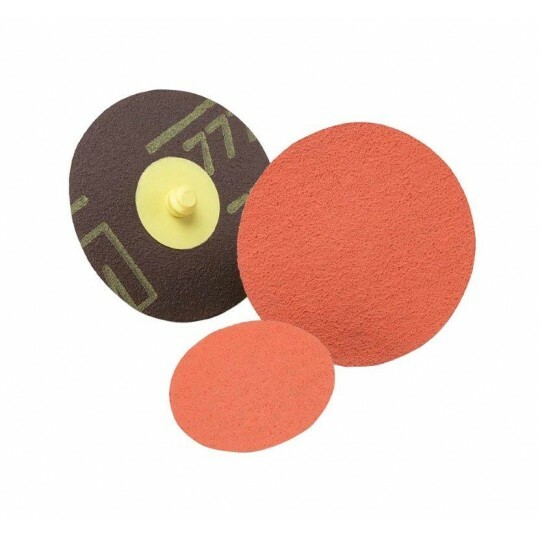 We have a wide selection of cutting and grinding discs available for you to choose from, so whether you’re looking for flat cutting discs or cutting discs with a depressed centre, you’re bound to find something suitable from our collection below! At Gas UK, we supply the stone depressed centre cutting discs and the super thin grinding discs, along with fibre discs zirconium and flap disc coned. 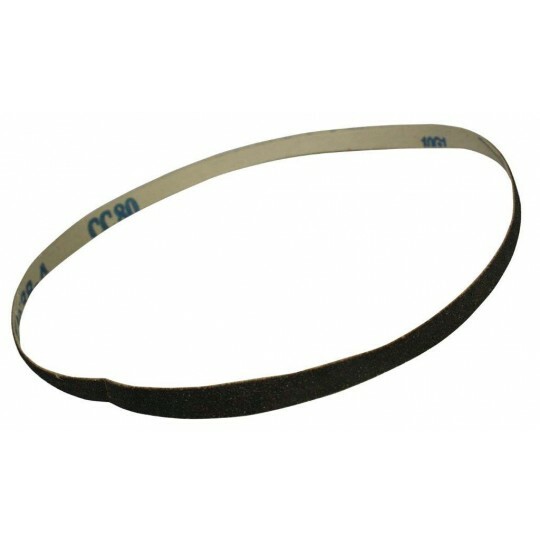 Within the collection, you’ll also find the sanding belt and radial bristle deburring wheels. Our grinding discs are manufactured to the highest quality and are used for countless welding applications. The welding grinder discs are not only designed to be robust and reliable, they’re perfect for applications requiring accurate cutting. 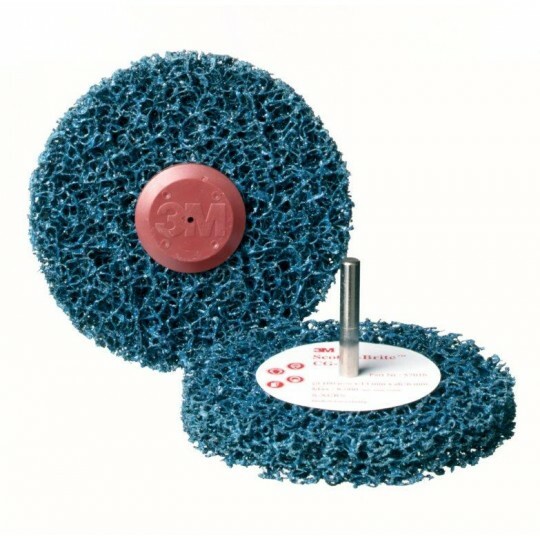 The grinding discs use increased cutting speeds, to create a clean, professional cut. 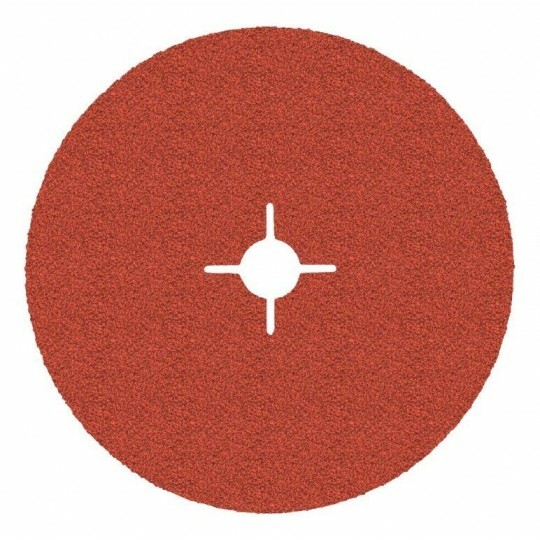 Regardless of which welding grinder discs you choose, you can expect it to be easy to use and to suit all steels. 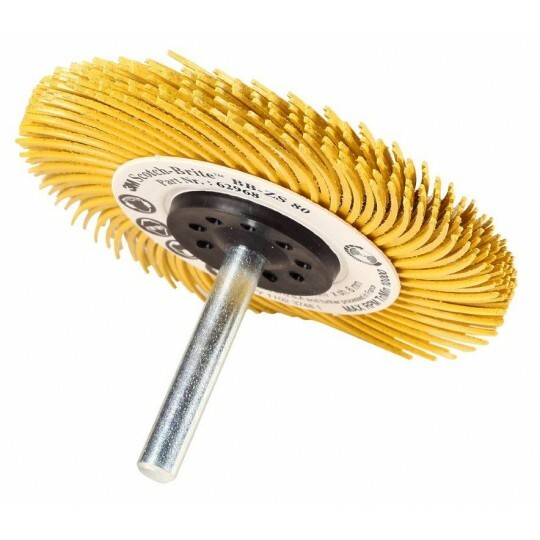 As well as this, our welding grinder discs are delivered to suit the requirements of both professionals and DIY experts, ensuring that you find only the most efficient stick welding products for your unique application. 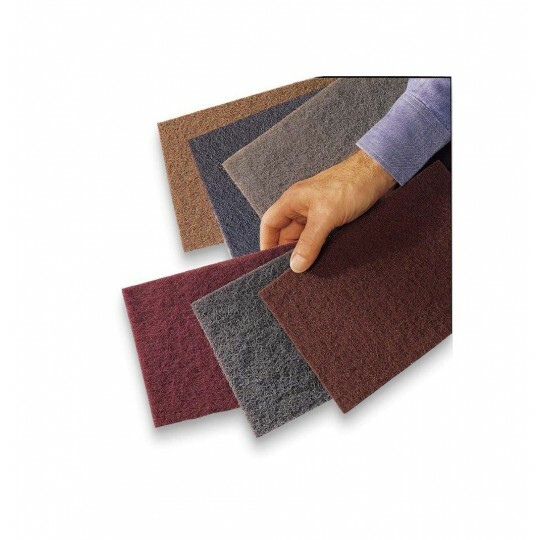 We provide a wide range of sizes which makes it easier for you to find exactly what you’re looking for. 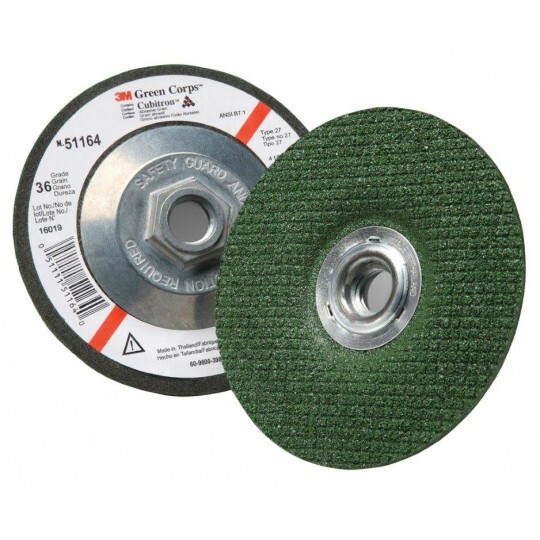 All of the welding grinder discs need to be handled carefully if you’re to prevent the risk of injury. 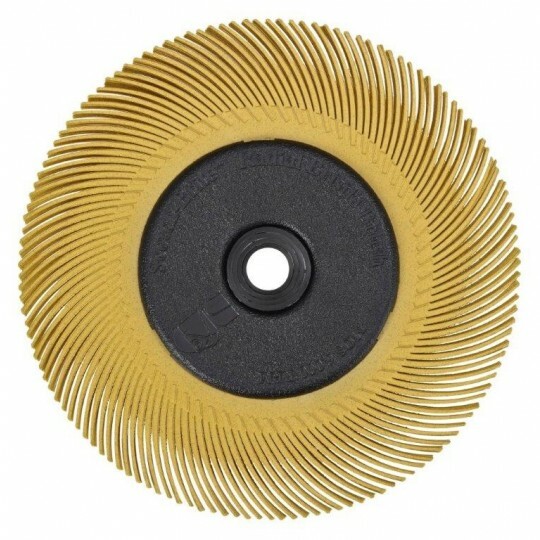 If you need to know more about our cutting discs, don’t hesitate to get in touch with us today!